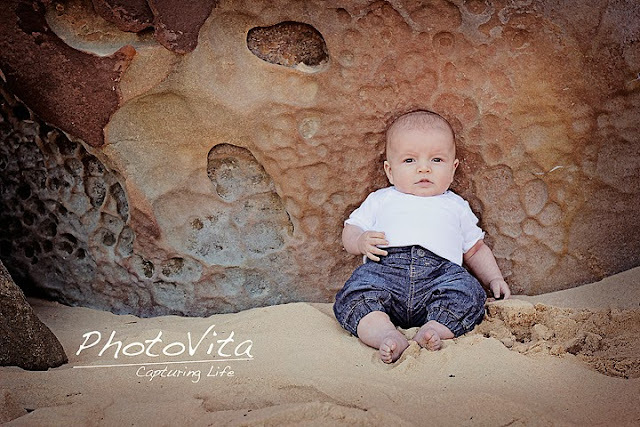 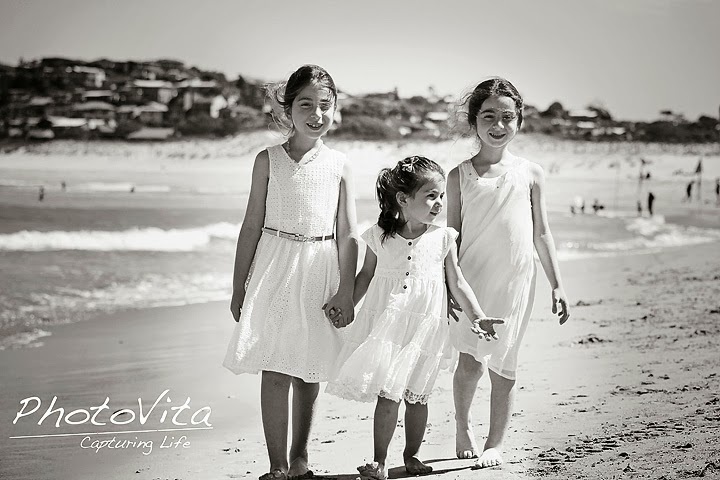 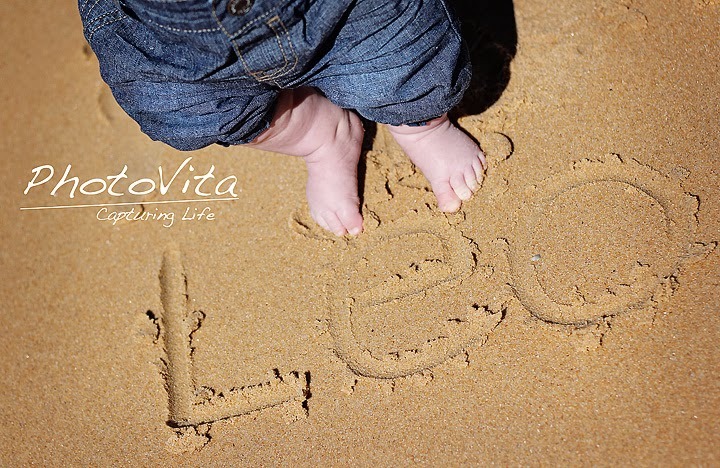 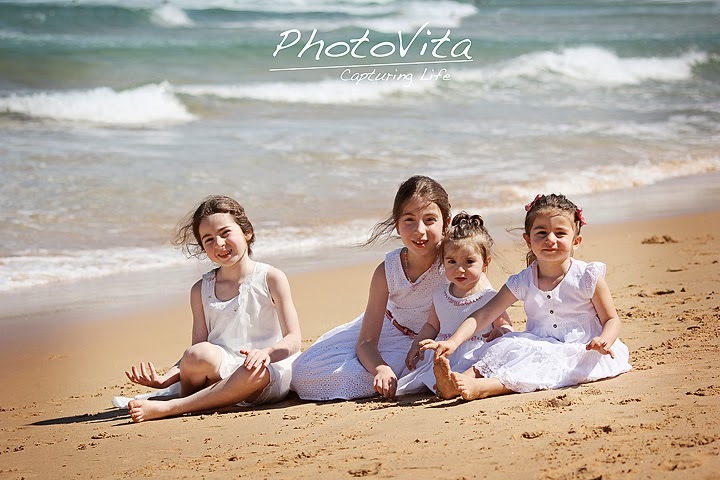 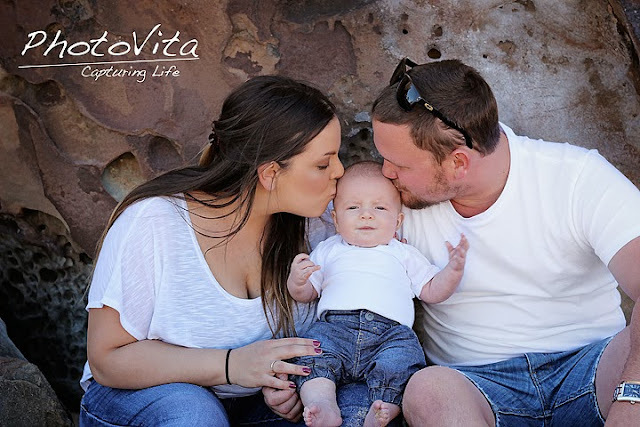 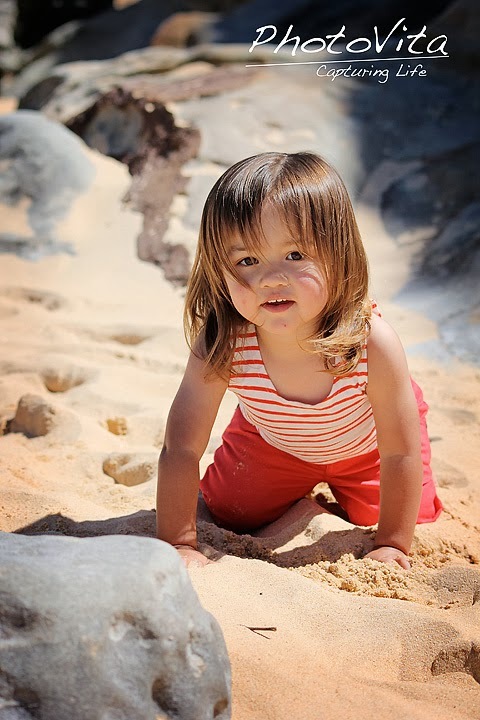 Welcome to PhotoVita- Capturing Life. I love the beach! 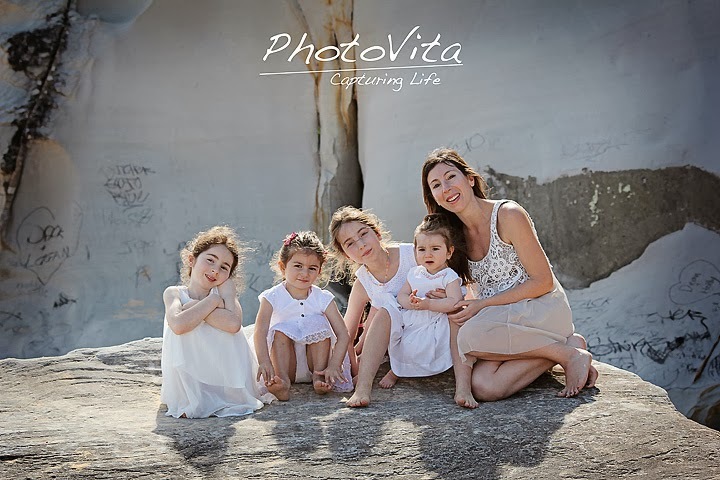 So to capture beautiful family portraits there just makes me happy.